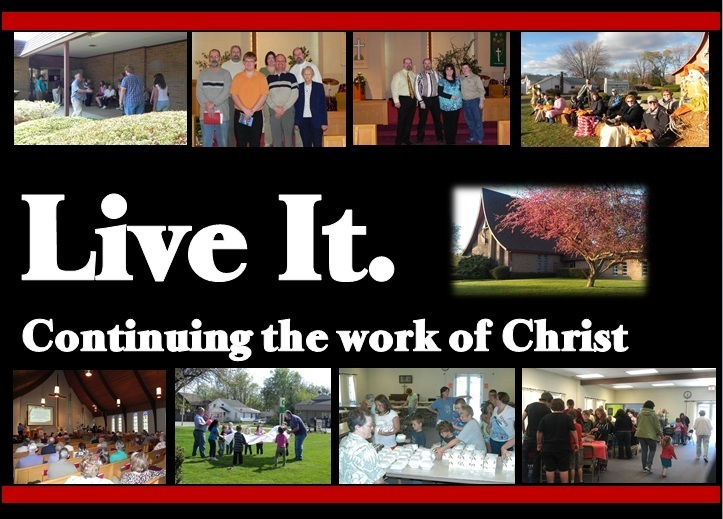 Litchfield United Methodist Church Helping people come to know Christ, to grow in Christ, and to love and serve others. and to LOVE and SERVE others. God expects us to LIVE IT!